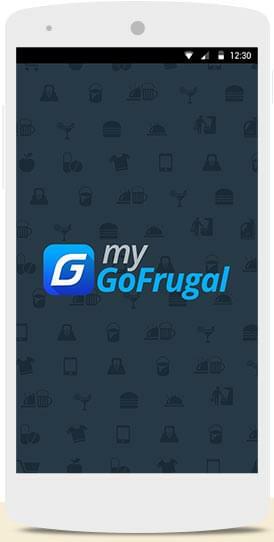 GOFRUGAL's Assure Care is built on 'Service Nirvana' ? An organized 11-step framework that clearly identifies different levels of support services based on their business such as immediate, short-term & long-term. Further to deliver on it, we have invested on high-end IT infrastructure as well as professionally trained support personnel to our 24x7 support center. Integrating with 3rd party service such as e-commerce, payment etc.